For permanent residents in Leadhills and Wanlockhead. + Using the ski tows free of charge every day we open. 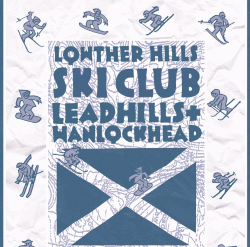 + Discounts on day tickets at other Scottish ski resorts. + Discounts from selected suppliers of equipment, clothing, and travel. Please note we have no hire equipment. Members are responsible for bringing their own equipment.